You are reading Help! 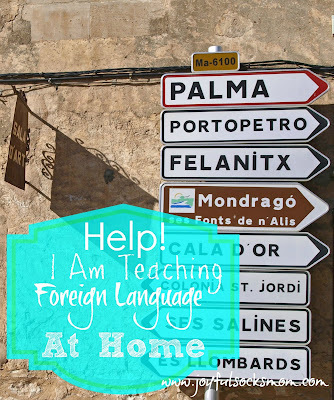 I Am Teaching Foreign Language at Home, contributed by Heather Mac, originally published on Joyful Socks Mom. For me, personally, I enjoy teaching certain languages that are within my "comfort zone". Recently my own children have branched out in their foreign language interests to languages that, unfortunately; extend outside my own expertise. Alright, alright. They also fall outside of my "interest zone". Transparency. There is really no reason to allow anxiety to overtake the potential joy of your child learning a language that sparks their individual interests. In a case such as this, I am thrilled to live in an age of technology where the resources appear to be almost limitless. I have been able to locate FREE and excellent instruction, enrichment and resources via the internet, and over the years. Many of these we have personally used and the children have done well with these resources in building their knowledge & abilities in languages and cultures of their own interest. Does the thought of teaching a foreign language to your kiddos send you into the sudden urge to grab a paper sack? Stop it girl, you got this! The keys to helping your children learn a foreign language are simply a positive attitude, a little excitement (theirs or yours) and consistent practice. I was recently asked by a reader how I gather FREE foreign language resources, and which programs do I trust. I thought it a perfect opportunity to gather my resources and share them with all of you. This is, of course, not an exhaustive list of foreign language resources. Instead, this is merely a list of FREE foreign language resources that I have personally utilized. Duolingo is a popular source for FREE Online foreign language enrichment learning. 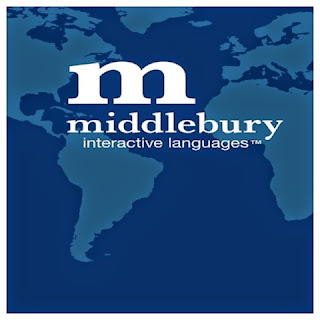 They offer multiple courses in many languages including: French, German, Spanish, Italian, Portuguese and more. They now have an App available for iPhone & iPad that are easy to use & convenient. iTunes U is a great FREE resource for finding many coursed for various foreign language from beginner to expert levels. We us this resource for teaching many high school requirements and prepping our children for collegiate learning. 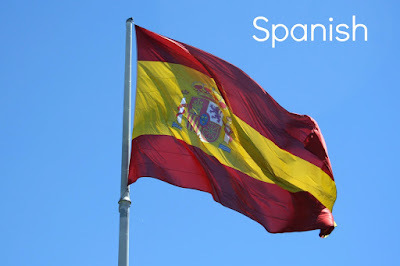 Spanish Made Easy Great beginning lessons. Learn Spanish Free Spanish tutorials that focus on conversational Spanish. Business Spanish This site is a good grammar resource, especially for high school students. Learn A Language Spanish. This is an excellent online lesson source and they also feature a wide selection of different foreign languages. Open Learning Initiative has FREE French I & French II online classes available for both college students & self-taught students. FSI Languages offers FREE audio lessons that teach conversational French. BBC French - This is a fun & engaging FREE French instruction for beginners. 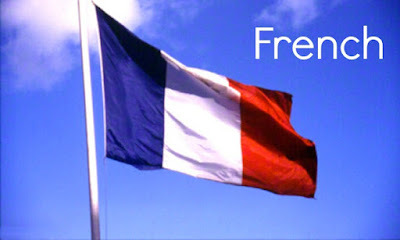 University of Texas has FREE French Lessons & printable textbook pages. Hook 'em! Be sure to take a listen to the iHomeschool Network Podcast over on Google Hangouts for more great resources on teaching foreign language. What are your best FREE foreign language resources? Share with the class! Homeschool Mom Winter Summer - Winter is my complete "break down" month as a home educator. Winter Summit is where I go to get built back up. Who is coming with me this year?